This authoritative guide, now significantly revised and expanded, has given tens of thousands of clinicians proven tools for helping clients resolve ambivalence and mobilize their energy, commitment, and personal resources for change. 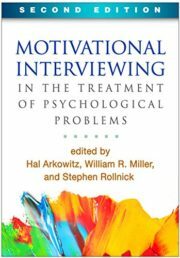 Leading experts describe ways to combine motivational interviewing (MI) with other treatments for a wide range of psychological problems, including depression, anxiety disorders, eating disorders, posttraumatic stress disorder, and others. 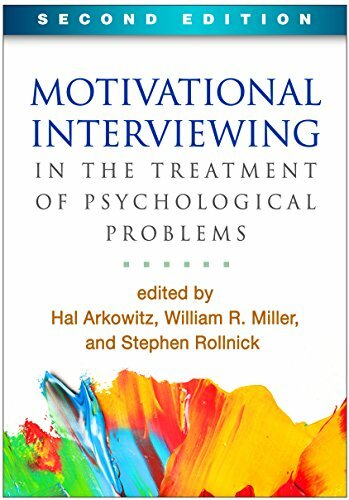 Chapters illustrate the nuts and bolts of intervention, using vivid clinical examples, and review the empirical evidence base. Contributors show how to tailor MI to each population’s needs, whether used as a pretreatment or throughout the course of therapy. *Extensively revised with the latest theory, practices, and research. *Chapters on domestic violence, addictions, and smoking cessation with adolescents.